Brandon Baldovin is a Co-Founder of Lost Coast Surf and is in charge of surfboard hydrodynamics and performance. 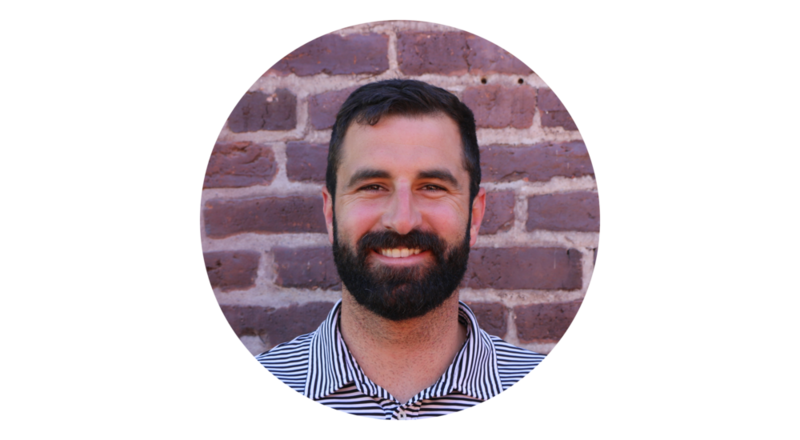 Brandon was born and raised in the central coast of California and attended Cal Poly San Luis Obispo for both his Bachelors and Masters Degree in Aerospace Engineering. He was heavily involved at Cal Poly’s Low Speed Wind Tunnel, not only supervising student labs but also testing himself, and has prior experience at NASA Ames Unitary Wind Tunnel Plan Facility working with test engineers and high speed wind tunnels. While attending Cal Poly, his education concentrated on aerodynamics and fluid dynamics, and he was involved in diverse and unconventional projects. Some of these included wind tunnel verification of large gliding bird wings and studying winter Olympic double’s luge rider configuration. The challenges that these subjects presented gave Brandon experience and proficiency using CAD and CFD software, additive manufacturing, wind tunnel model manufacturing and instrumentation, wind tunnel data analysis, and aerodynamic validation. This ultimately led him to combine his experience with fluid dynamics with his passion of surfing into his Master’s thesis: A Parametric Study of Surfboard Fins. This CFD and wind tunnel research focused on how fin shape and geometry effects performance and efficiency through the water. Brandon’s primary role at Lost Coast Surf is centered around improving and innovating the hydrodynamics of surfboard fin and body shape. His goal is to bring a technical insight to surfboard design that will revolutionize the industry and advance surfboard performance. 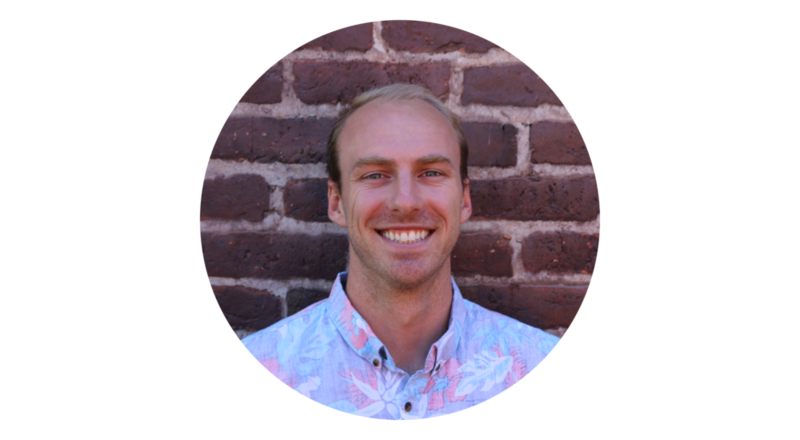 Shaun Wixted is a Co-Founder of Lost Coast Surf Tech and is in charge of business operations, research and development, and telemetry solutions for the company. Shaun was raised in the land locked city of Charlotte, NC. He attended the United States Military Academy for his undergraduate degree and deployed as a Company Executive officer in support of Operation Inherent Resolve. After finishing his service as an Armor officer in the 1st Infantry Division at Ft. Riley, Shaun pursued his passion to earn his masters in Aerospace Engineering. He always had his eyes set on California’s central coast after the military. Accepted to California Polytechnic State University, he has been heavily involved as the student lead in the Autonomous Flight Laboratory in their research utilizing Unmanned Aerial Systems for hyper spectral imagery and remote sensing and detection capabilities. Shaun’s love for the ocean started from a young age in Cape May, New Jersey where he first began to body surf. Fast forward to nearly twenty years later and escaping to the ocean is still his favorite activity. Trading his body board in for a surfboard as soon as he moved west, his experiences on the surfboard always led him to ask more questions. Shaun's questions formulated around why surfboards are shaped the way they are, and why different fins flex more than others. Pursuing his masters allowed him to peer into the answers that lie within fluid mechanics, controls and dynamics, and systems integration to these questions. Respecting the heritage of the surfboard and surf culture Shaun has a vision and affinity that future technology influences the surfboard. Shaun is focused on future technology design aesthetics for the surf industry that combines parametric modeling, computational fluid dynamics, composite manufacturing, and integration for advanced sensors. Tynan Guerra was born and raised in San Antonio, Texas. He stayed there for his undergraduate degree, where he double majored in Engineering Science and Physics. He moved to San Luis Obispo to pursue his Master's in Aerospace Engineering at Cal Poly. At Cal Poly, Tynan is active in the low speed wind tunnel, where he teaches labs and conducts testing. Tynan spent the fall of 2017 interning at NASA Langley Research Center, working on laser-based measurement techniques in high speed flows. Upon his return to Cal Poly, he started working with Brandon and Shaun. Tynan is assisting Brandon with analyzing surfboard hydrodynamics and performance. He is currently comparing the performance of different fin shapes using computational fluid dynamics.